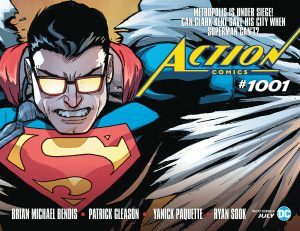 DC Comics Teases Action Comics #1001 In New House Ad! Clark Kent Is The Real Hero, Not Superman? Action Comics #1 hits stands on July 25, 2018.